For those of you who may want to FAX orders for The American Prize merchandise (available to semifinalists, eventual finalists and winners only) our FAX machine is temporarily offline. We hope to have it repaired by the weekend. Orders can be sent by mail to: HCMT—The American Prize, 25 Hamilton Drive, Suite 100, Danbury, CT 06811. Thanks for your patience. CONGRATULATIONS to ALL SEMI-FINALISTS for The American Prize spring 2010 competitions in CHORAL PERFORMANCE and CHORAL CONDUCTING. If you were NOT chosen as a semi-finalist, the competition is not yet over. Different from many competitions where contestants who do not reach the semi-finals are eliminated without further consideration or communication, each contestant, including those not advanced to the semi-finals, whether an ensemble or individual, will receive an evaluation. Those evaluations will be emailed AFTER the winners are finally tabulated and announced in June. In this way, The American Prize seeks to provide encouragement to every one of its contestants, regardless of location, category or stature. Rhode Island Children’s Chorus-Chamber Choir—Harrisville, R.I.
Next week, The American Prize will share with media contacts provided by all semi-finalists news of their selection. Please DO email to our office links to news stories about your selection that appear in the media. We will make those links available on our blog. Again, congratulations to all semi-finalists and thank you for your interest in The American Prize. If all goes according to plan, semi-finalists in the competitions for The American Prize in Conducting—Choral Division and The American Prize in Choral Performance will be announced and posted to our blog, as scheduled, by the end of the business day on Friday, April 16th. Congratulations, in advance, to all semi-finalists. Finalists will be announced according to the schedule posted for each competition. CONGRATULATIONS to ALL SEMI-FINALISTS for The American Prize spring 2010 competitions in ORCHESTRAL PERFORMANCE and ORCHESTRAL CONDUCTING. 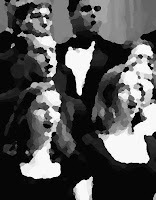 Next week, the SEMI-FINALISTS for The American Prize spring 2010 competitions in CHORAL PERFORMANCE and CHORAL CONDUCTING will be announced. Following that announcement, The American Prize will share with media contacts provided by all semi-finalists news of their selection. 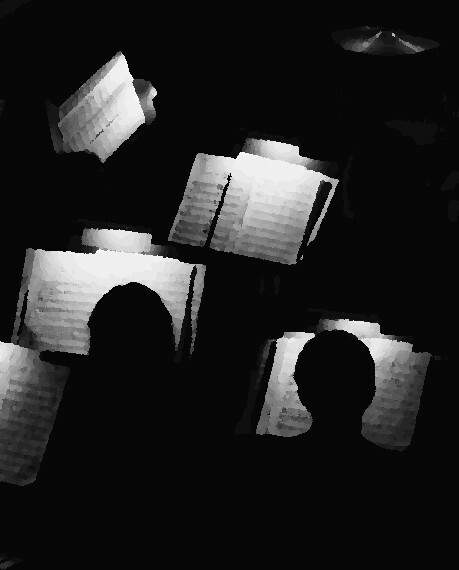 Later today, we will publish the list of semi-finalists in Orchestral Performance and Orchestral Conducting. If you are NOT chosen as a semi-finalist, the competition is not yet over. Different from many competitions where contestants who do not reach the semi-finals are eliminated without further consideration or communication, each contestant, including those not advanced to the semi-finals, whether an ensemble or individual, will receive an evaluation. If all goes according to plan, semi-finalists in The American Prize in Orchestral Performance and in Orchestral Conducting will be posted to our blog by the end of the business day on Friday, April 9th. Congratulations, in advance, to all semi-finalists. First SEMI-FINALISTS to be announced next week.